Hello, lovelies! I am excited about the coming weekend. Oh, weekend, please be here already! So, my family planned a road trip and we decided to go somewhere South in a few days. We are all excited to test drive the family's newly acquired 7-seater vehicle. Yay! 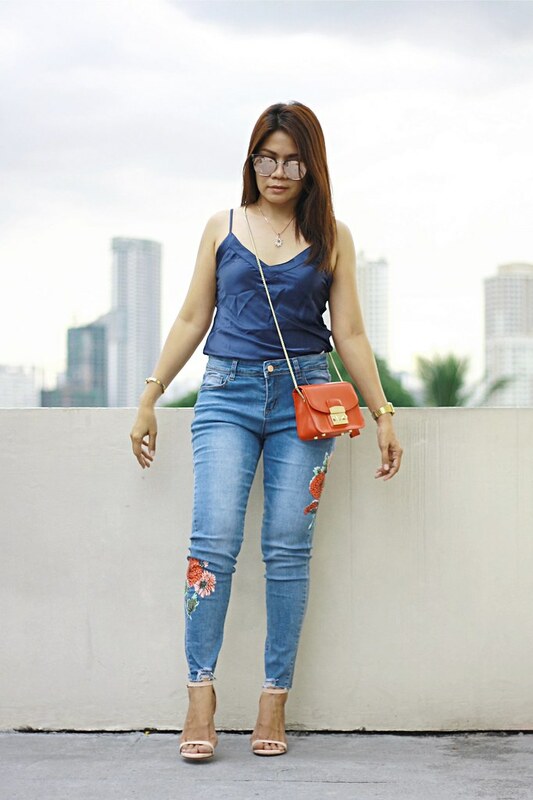 Anyway, before I got carried away, let me share with you this style post featuring ZAFUL. 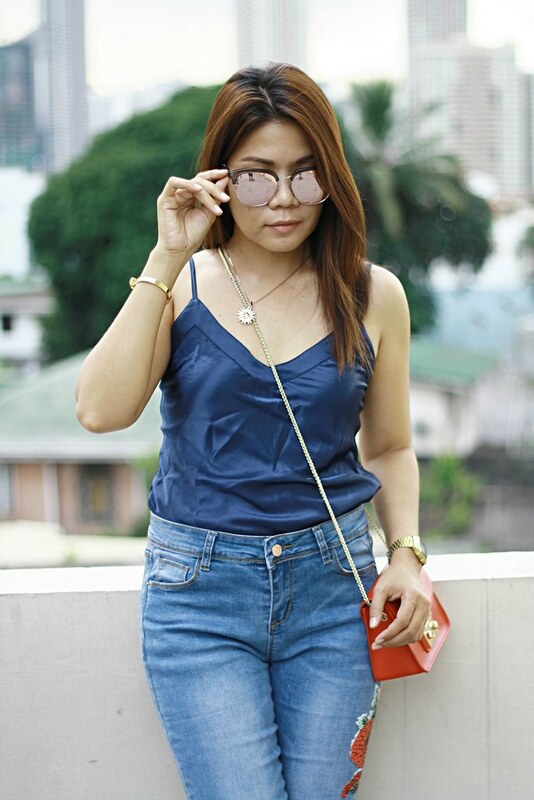 Just click the photo below or the link below to see more photos and the outfit details. 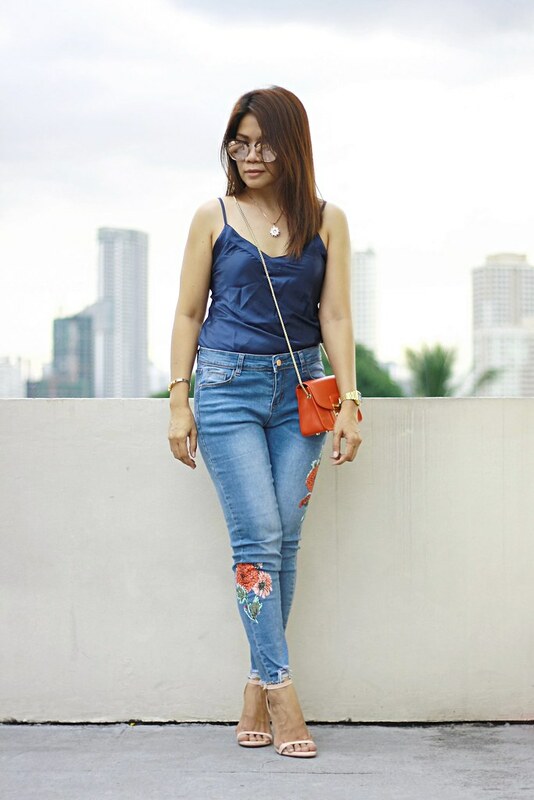 I still have hesitations when it comes to ordering jeans online and I admit, I have hits and misses. But that didn't make me stop from ordering the latest fashion on jeans. 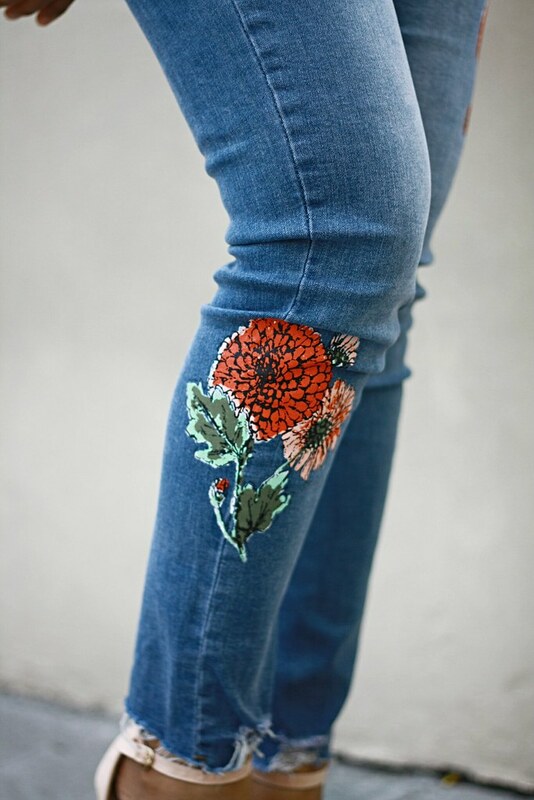 This floral frayed distressed hem jeans is just one of my hits; it is great and a nice fit. It is comfortable to wear. 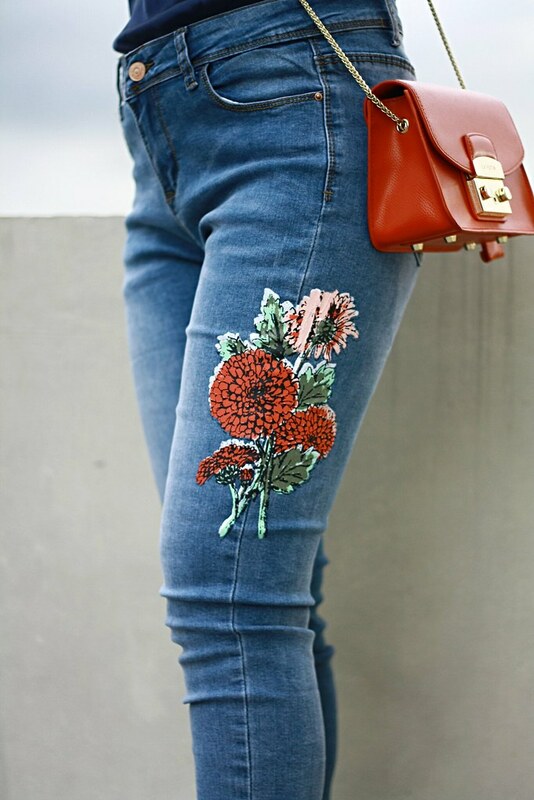 The red floral print added fun in this stretchable and soft jeans. I highly recommend this product.